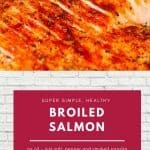 You are going to just love this healthy, super easy broiled salmon recipe. Ready in less than 15 minutes, this broiled salmon dish will quickly become a staple on your menu. We love it because it’s so simple but also full of flavors and it doesn’t require any oil! and you can combine it with a million and one different recipes. 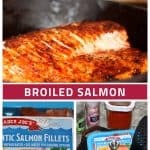 I’ve served the broiled salmon over everything from yummy salads to classic mashed potatoes and steamed broccoli. And really, the sky is the limit! My husband loves a next-day salmon sandwich. Take the leftover salmon out of the fridge and let it warmed up to room temperature. Meanwhile toast your favorite (gluten free) bread. 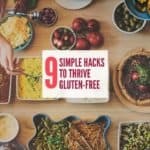 Spread some hummus on the toast. Add the salmon on top and voila you’ve created a great lunch option. Salmon and (gluten free) Pasta. Another yummy leftover possibility for broiled salmon is pasta. 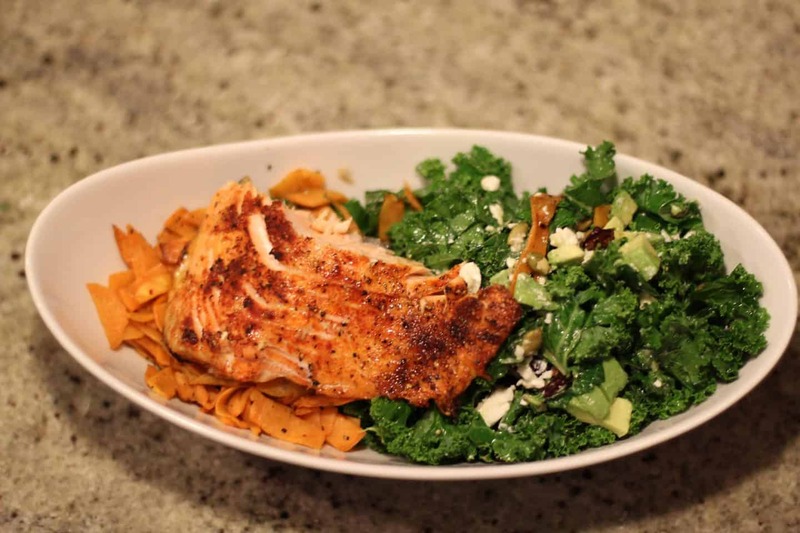 We love broiled salmon with Gluten Free Pear and Mascarpone Pasta. Salmon and soup s also a great second-day alternative. Especially during ‘soup season’ in the fall and winter. Butternut Squash Soup and Salmon make a delicious combination. 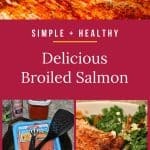 Simply cut the broiled salmon into bite-sized pieces and add it to the soup. Last but not least broiled salmon and salad. We have a version dish pretty much every week. 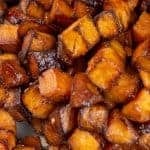 At the moment I love this salad recipe! Do you love trying new recipes? Are you scrolling down Pinterest to find inspiration? I love to create and cook new recipes, too. But unfortunately sometimes I forget the recipes I’ve made or created. One of my goals is to keep track of what we had for dinner each night in my bullet journal. And I got this idea from Christopher Allen’s YouTube channel. He mentioned that he tracks what he has for dinner every night. Best of all, having a ‘historical record’ of your past meals makes meal planning a lot easier! 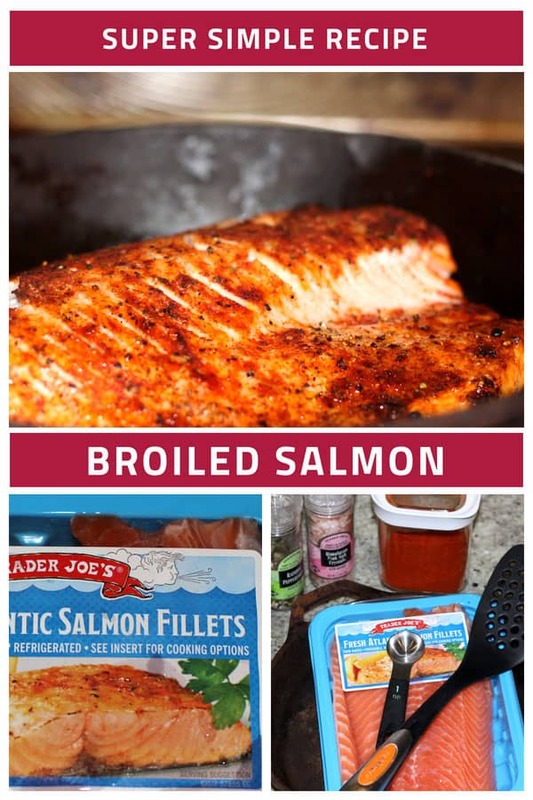 This salmon recipe is incredibly easy, yet flavorful and perfect for combining with tons of other dishes, such as pasta or potatoes to salad or rice-based dishes. The sky's really the limit. And best of all it does not contain any oil! About 15 minutes before you start prepping, take the salmon out of the fridge and let it warm up a bit. At the same time turn your broiler on high. My broiler flame is inside of the oven, so it takes a bit longer to heat up as if your broiler is in a separate drawer on the bottom. 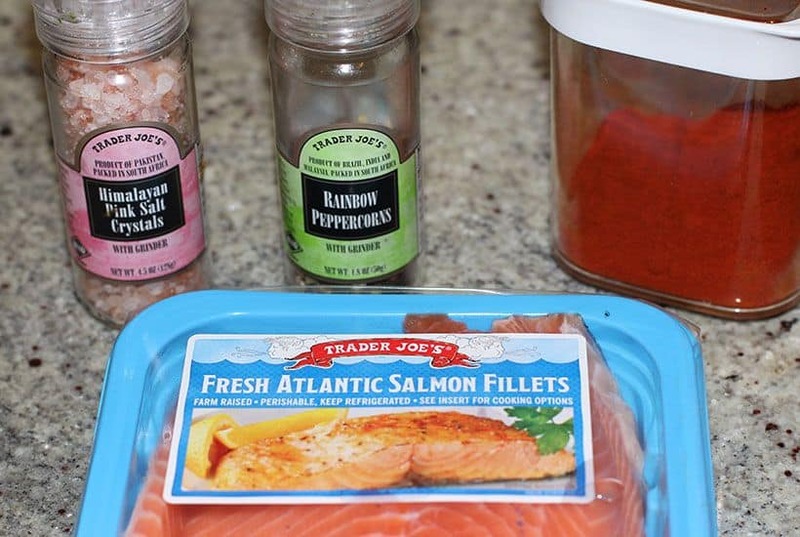 While the salmon warms up to room temperature, start gathering your ingredients. 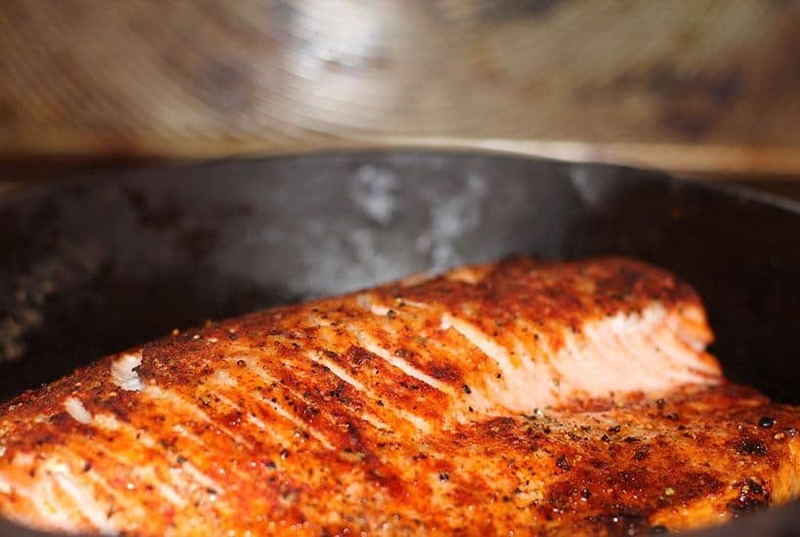 Season your salmon right in the cast iron skillet. Skinless side first, then flip it over and season the skin. You can skip this step since we don't eat the skin, but I always do it anyway. The quantities are suggestions, please season to your own taste. Your broiler should be hot by now. Oven times might vary depending on your broiler and the thickness of the salmon. Start with the skin side facing up and set your kitchen timer to 6 minutes. 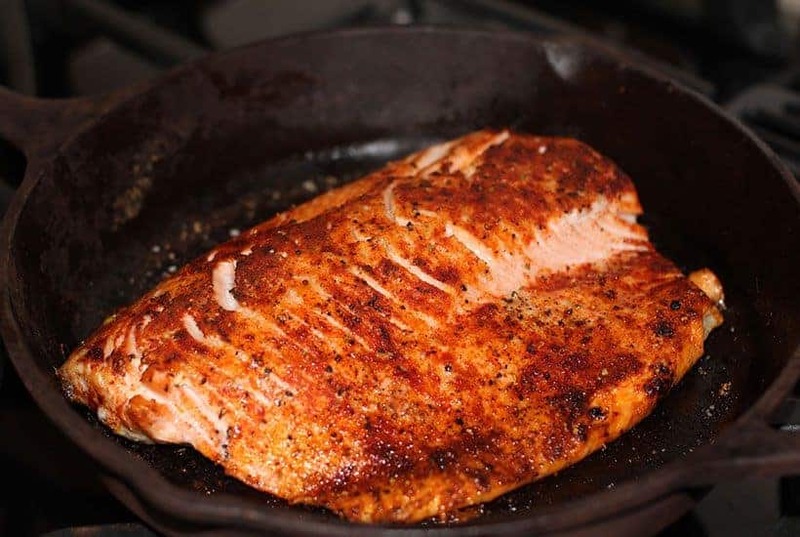 Take out your cast iron skillet (don't forget to use oven mitts), flip your salmon put it straight back into the oven. Once again set your timer to 6 minutes. After 6 minutes have a look. If you see that your salmon has a nice orange crust, you're done. Sometimes if the salmon is thicker, you need to add another minute or two. Why is broiled salmon one of our favorite recipes? And be sure to use the hashtag #caprecipes on Instagram, Twitter, or on Facebook and share your pictures with the community. 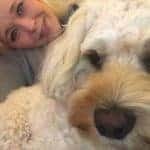 I’d love to see your creations! This looks amazing. 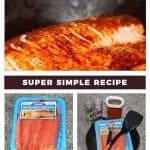 I’m so excited to buy fresh salmon and make this recipe. Just to confirm, you don’t use any oil when you roast the salmon? Thank you! Yes, you don’t need any oil, the fish has enough natural oils.